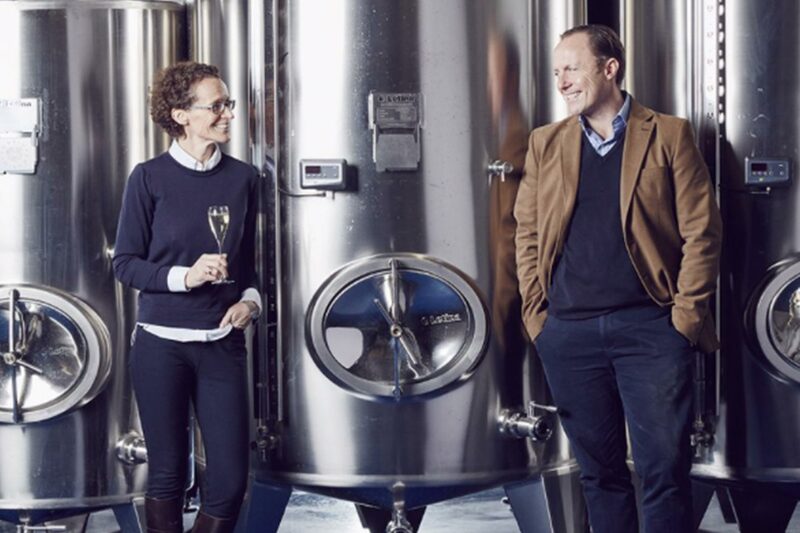 We are proud to be hosting Charles and Ruth Simpson at Squerryes Winery where they will give a unique insight in to their celebrated Languedoc estate, Domaine Sainte Rose. Having moved to the South of France 20 years ago, they now produce over 30 wines and sell from the South of France to the US and UK markets. 5 years ago they bought land in Kent, and now produce award winning still and sparkling wines from the grapes grown here. Join us for this one off opportunity to hear their perspective on the English and French wine markets, and what made them move to France and then buy land in England. The masterclass includes a tasting of 8 of the wines from across their portfolio and canapes prepared by our in-house chefs. Children's "Squerryes Chef for the day"
It’s an exciting time to be part of Squerryes. We’d love you to join us on this journey, and so we are inviting customers to become members of Squerryes family. Membership is exclusive – there are only a limited number of spaces we can fill so join today and become apart of our family.